The TD Rush is an understable driver. It is great for turnovers and rollers. 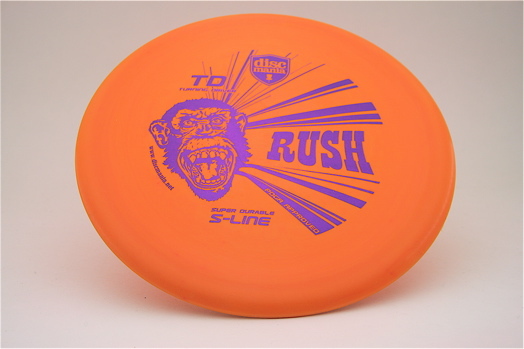 This disc is available in C-line @ $13 and S-line @ $15.